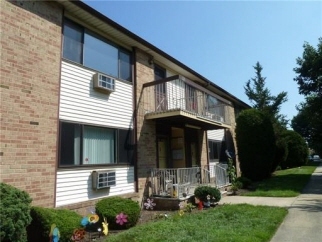 Spacious 1st floor unit with large bedroom, combination LR/DR, basement and storage unit. Newer washer/dryer. 1 reserved parking spot. *LOW TAXES* Close to the center of town all types of shopping,highways & transportation. Earnest Money Deposit of 1% of the Purchase Price or $1,000, whichever is greater.